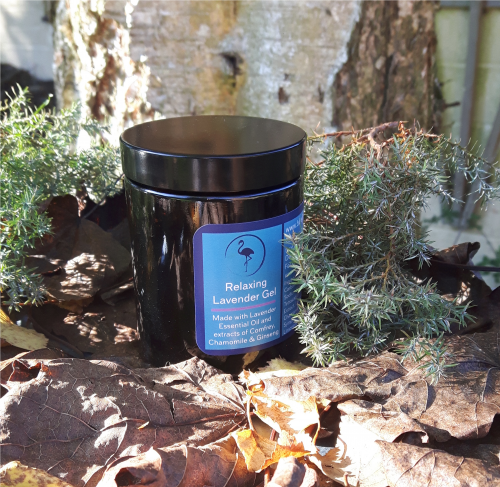 Sleep blend – Lavender, Chamomile, Ylang Ylang, Jojoba oil, Grapeseed oil. 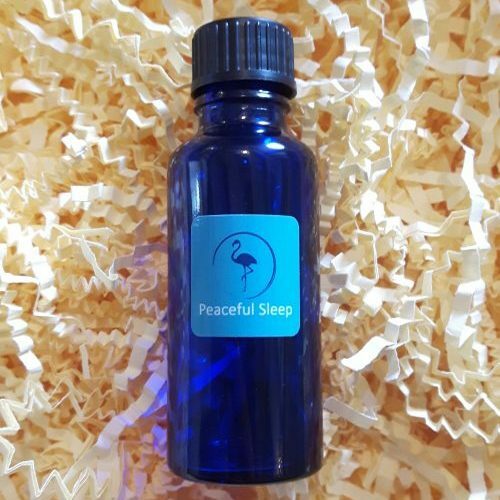 This calming blend has three essential oils with a natural sedative effect to help you drift off to sleep. Try adding a few drops to an evening bath or apply to the wrists and chest before bed. Not getting enough sleep each night? Try incorporating this relaxing blend into your evening routine. 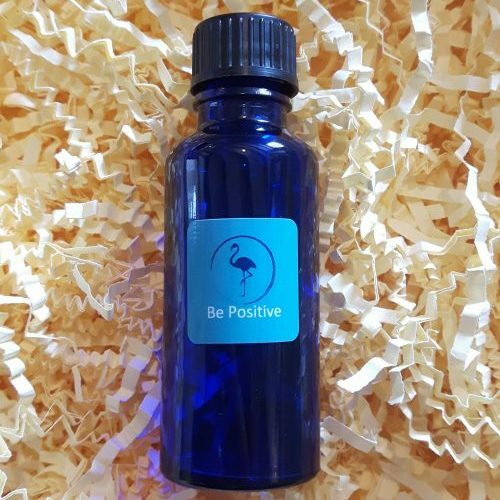 This blend is made using Lavender, Chamomile and Ylang Ylang essential oils, Jojoba oil and Grapeseed oil. 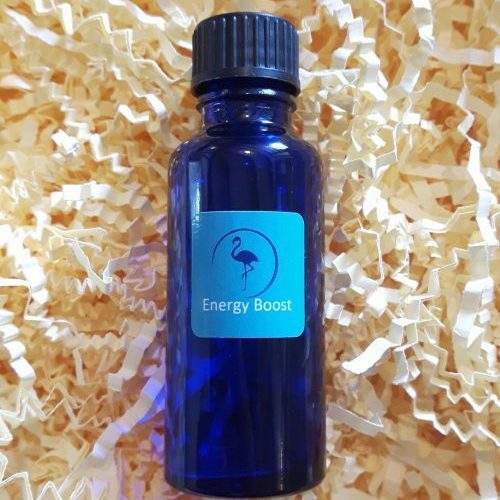 This calming blend with its natural sedative effect will help you drift off to sleep. Jojoba oil and Grapeseed oil both contain Vitamin E, having the added benefit of soothing and repairing dry or damaged skin. Between therapies, to reinforce good sleeping habits, try adding ten drops to an evening bath or apply to the wrist and chest before bed.